In a press release Monday afternoon, U.S. Ski and Snowboard announced the members of the 2019 Cross-Country World Championships in Seefeld, Austria. U.S. Ski & Snowboard has named 18 athletes to the U.S. Cross Country Team that will compete in the 2019 FIS Nordic World Ski Championships next month in Seefeld, Austria. The biennial World Championships brings together the best athletes in the sport for the Feb. 20 – March 3 event which will be live streamed in its entirely on NBCsports.com. 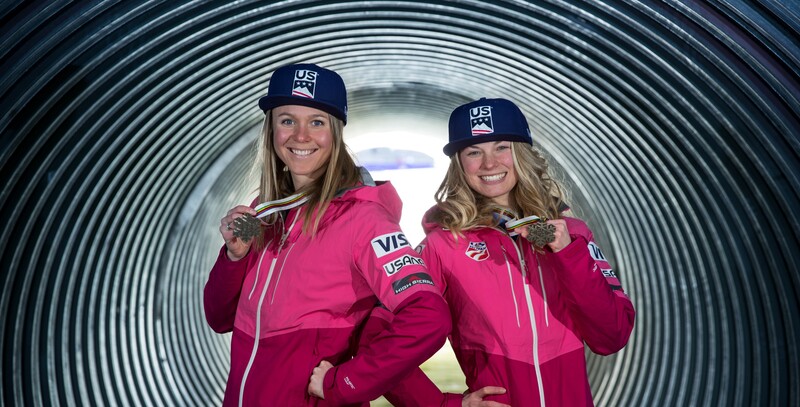 The team includes two medalists from past championships including Jessie Diggins (Afton, Minn.) and Sadie Bjornsen (Winthrop, Wash.). At the 2017 World Championships in Lahti, Finland, Diggins won the silver in the freestyle sprint and teamed up with Bjornsen in the classic team sprint to take the bronze. Only five Americans have won a cross country medal at World Championships. Competition opens on Thursday, February 21, with the freestyle sprint, followed by the skiathlon before heading into the distance races. The Championships conclude on March 2-3 with a 30k women’s and 50k men’s freestyle mass start.